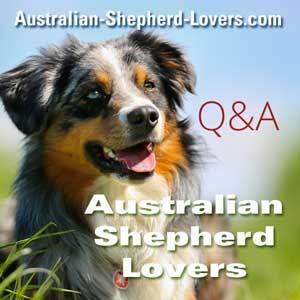 I have been breeding Aussies for years but have always bred a Merle to a Tri. I am looking at a new black tri female to breed to my red merle male however both her sire and dam are black tri’s. Will this affect the chances of getting every color puppy? I don’t know if she has red factor or not.